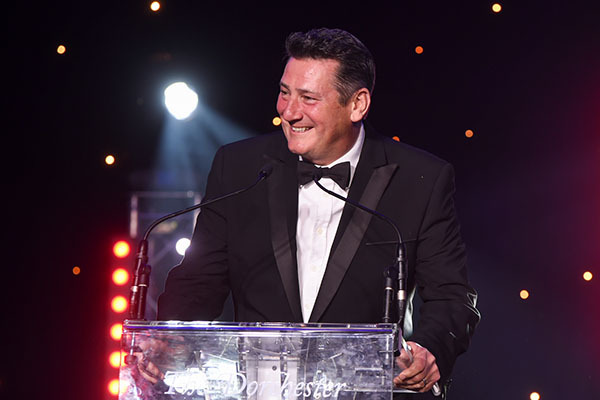 Stars including Tony Hadley, Shane Richie and Laurence Llewelyn-Bowen came together on Saturday 29th September to show their support for the Shooting Star’s Got Talent Ball, raising money for children with life-limiting conditions across London and Surrey. 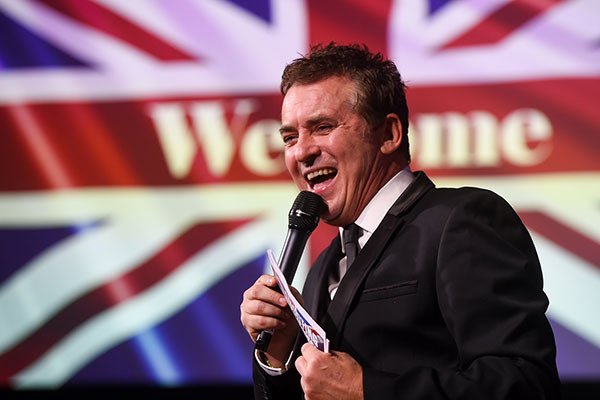 The event, which took place at The Dorchester, was hosted by Shane Richie and supported by Syco Entertainment, home to our Vice President Simon Cowell. 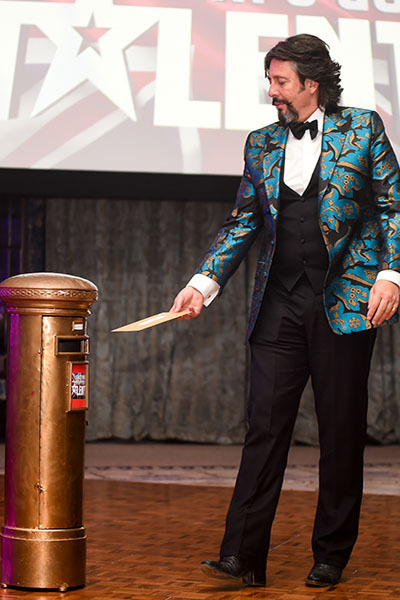 The evening included the very best of Britain’s Got Talent 2018 with entertainment from this year’s fantastic finalists: swinging singing duo The Ratpackers, hilarious comedy magician Mandy Muden, phenomenal opera singer and Amanda Holden’s Golden Buzzer Gruffydd Wyn, as well as incredible winner Lost Voice Guy, the first comedian to ever win Britain’s Got Talent. Guests were also treated to a energetic performance from surprise guests Stavros Flatley. 300 guests enjoyed a great British feast created by executive chef, Henri Brosi, before taking part in a money-can’t-buy auction which included Simon Cowell’s personal Jaguar XJS Convertible, which he very generously donated, as well as the opportunity to see Tony Hadley, Vice President of the charity, perform at his sell-out concert at the London Palladium plus backstage passes. Guests also enjoyed a special goody bag from Lidl whose Managing Director joined in the fun on the night.